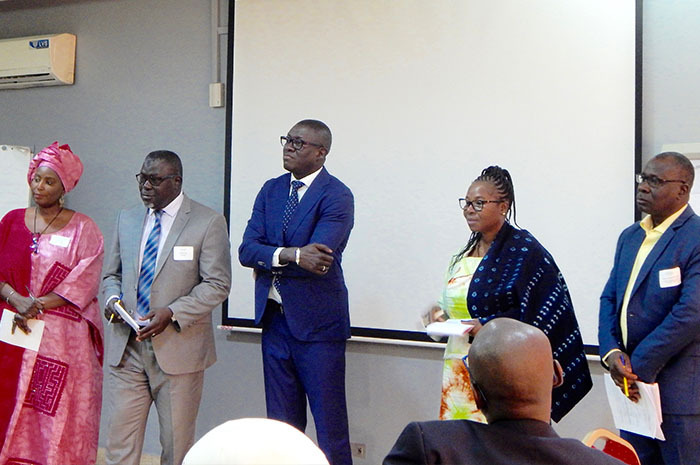 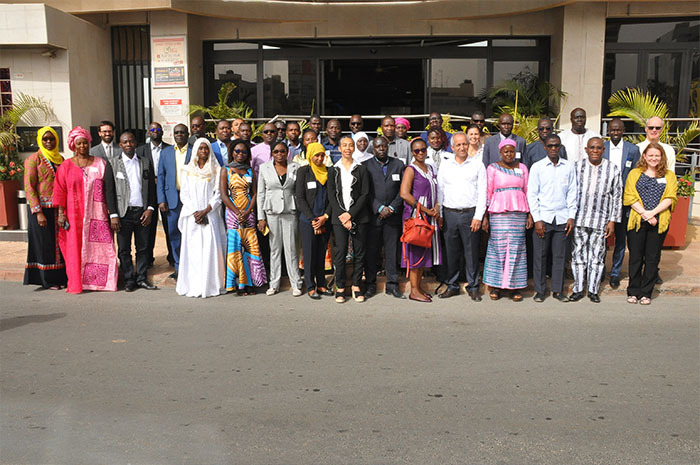 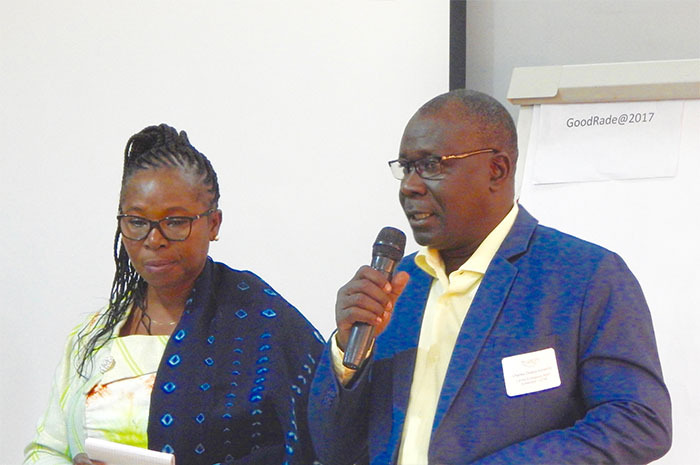 An inception meeting for the Promoting Gains in Renewable Energy (ProGREEN) project took place in Dakar, Senegal on 12-14 March 2019. 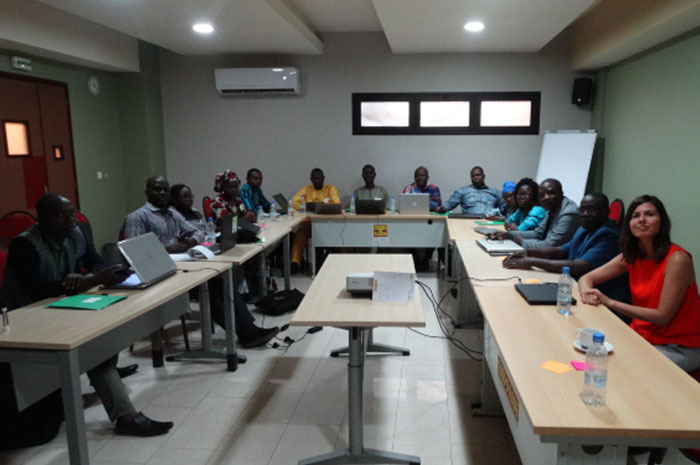 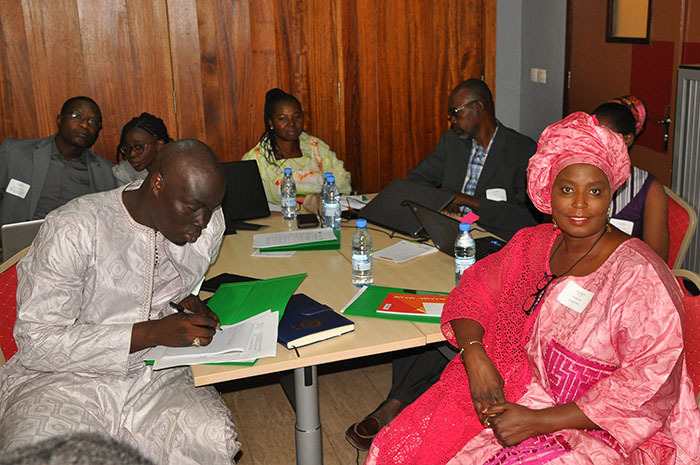 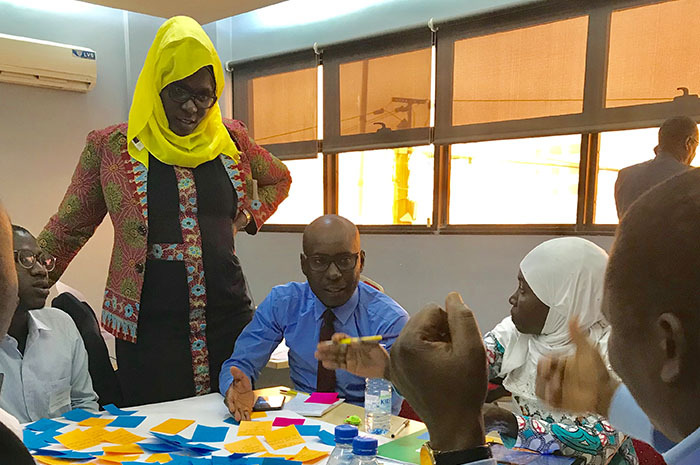 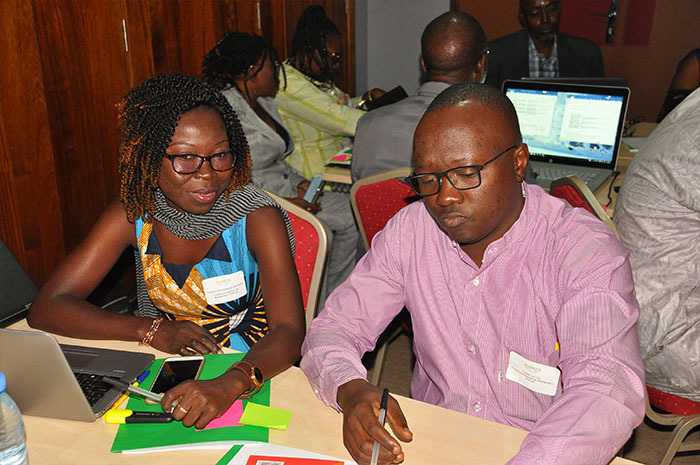 Convened by START and supported by the Research Fund of Québec (FRQ), this meeting marked the first gathering of team members who will be carrying out an assessment of solar and bioenergy in Senegal and Burkina Faso during the next six months. 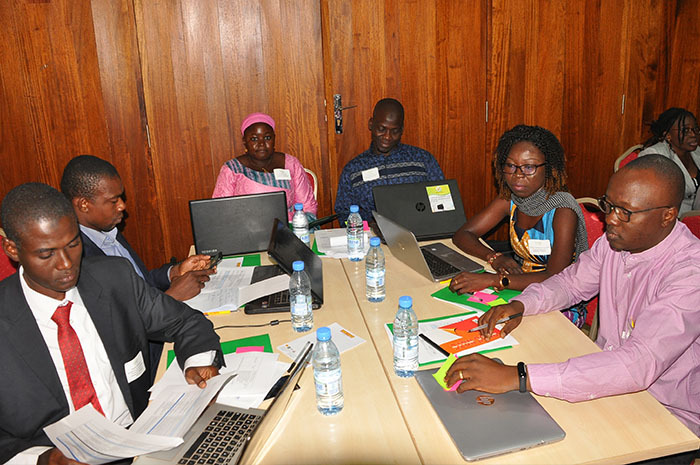 enable cross-learning between the countries and between the diverse types of expertise present in the teams. 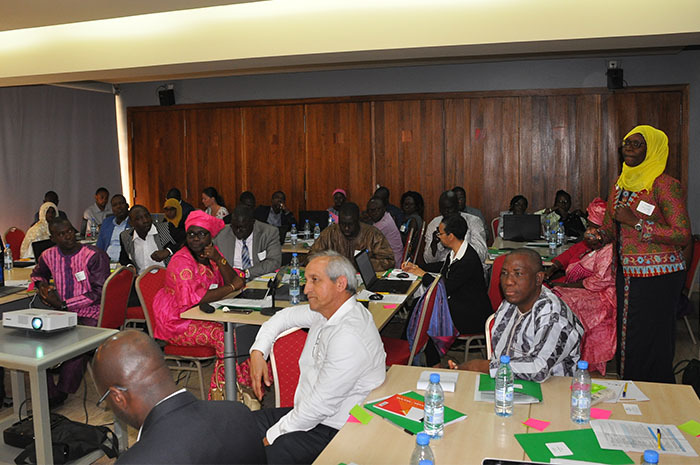 The meeting succeeded in all of these objectives, and capacity development was advanced during the three days through novel learning across the private and public sectors and academia. 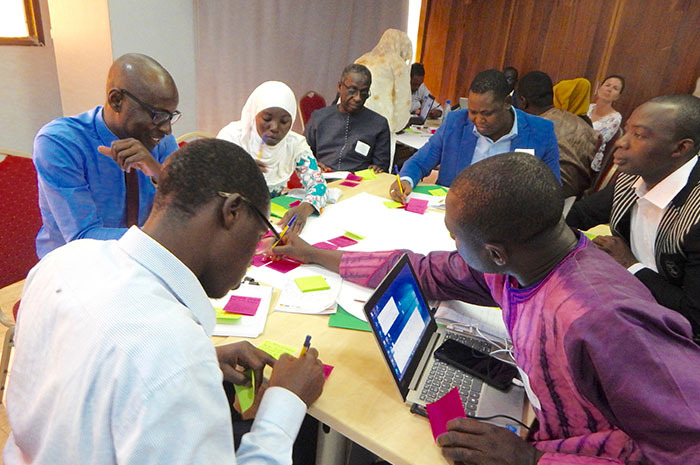 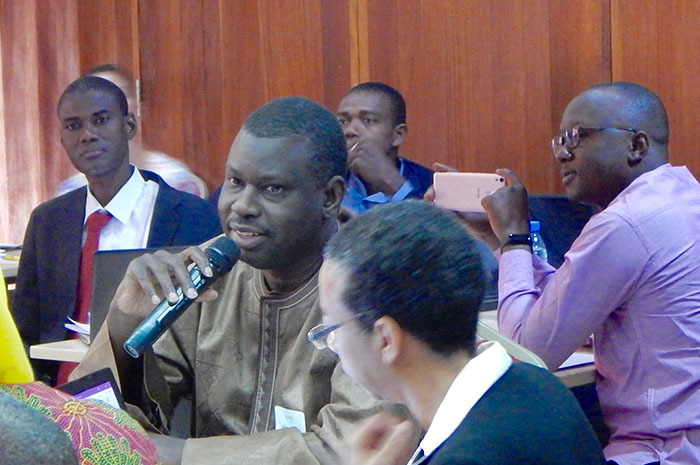 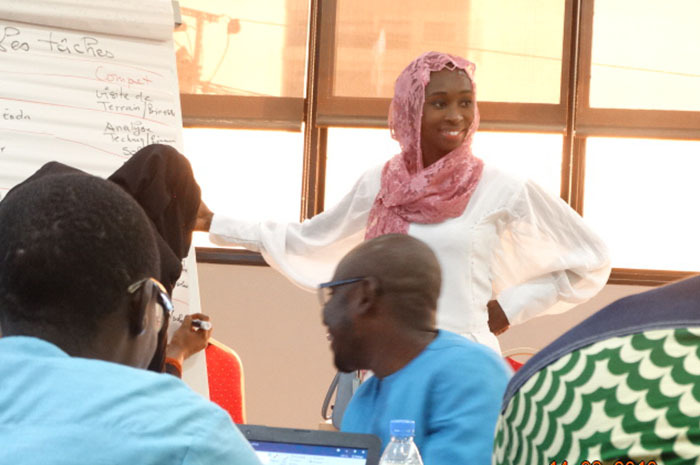 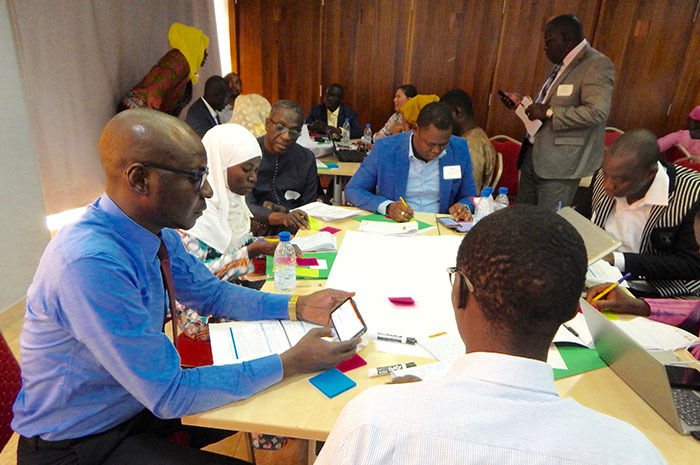 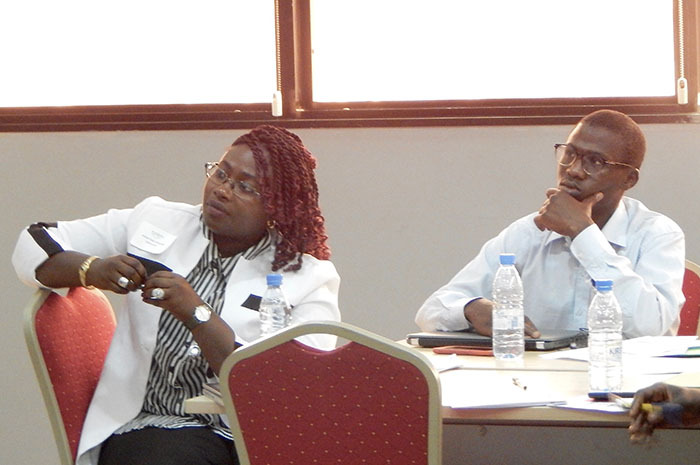 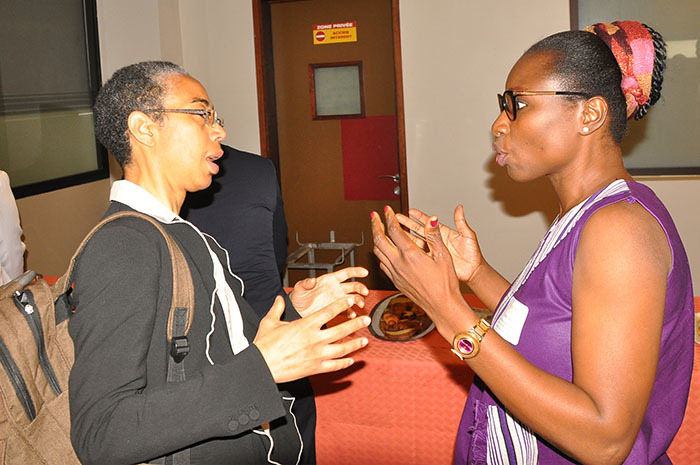 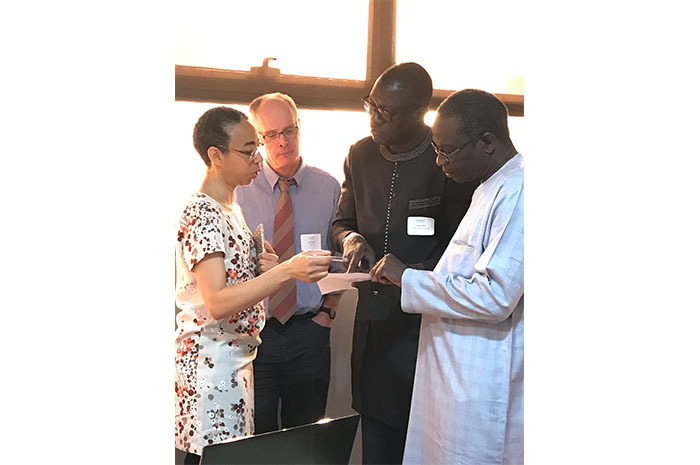 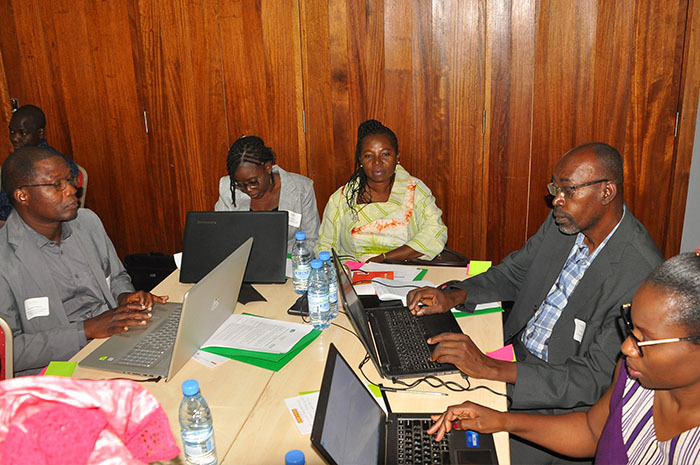 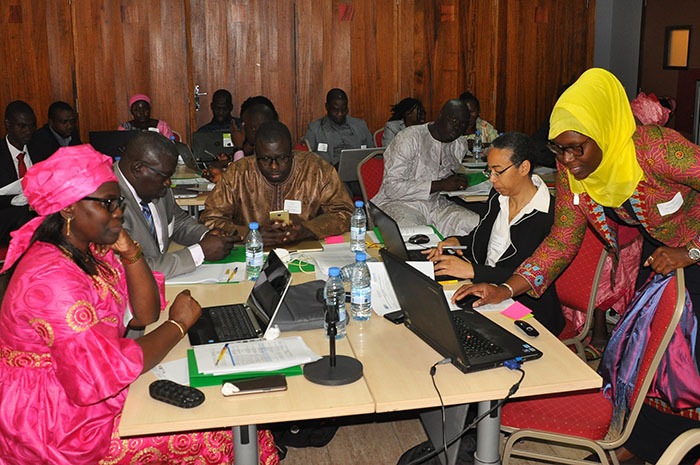 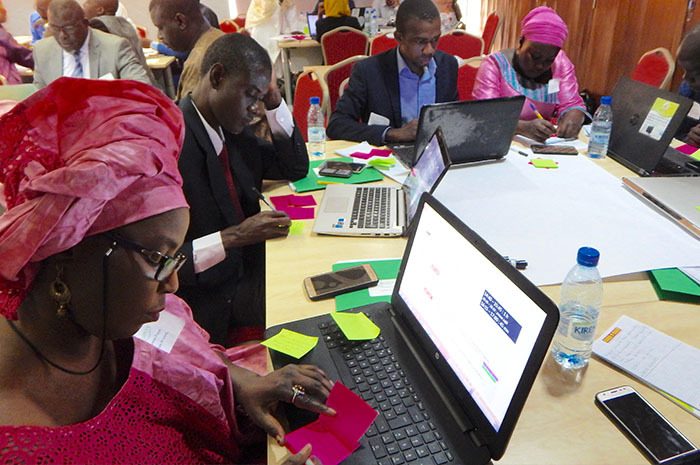 Participation of expert advisors from the Centre pour les Énergies Renouvelables et l’Efficacité Énergétique (ECREEE) and the ProGREEN Advisory Committee brought broader perspectives and linkages from within and outside of the West Africa region. 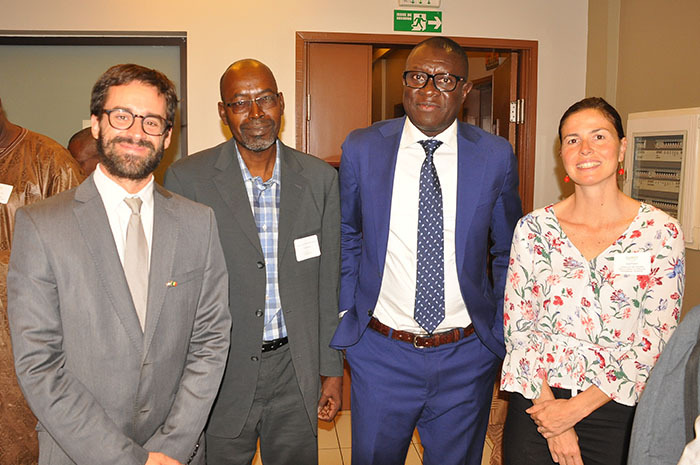 The presence of a representative of the Délégation Générale du Québec à Dakar provided another level of connection within Senegal and with FRQ. 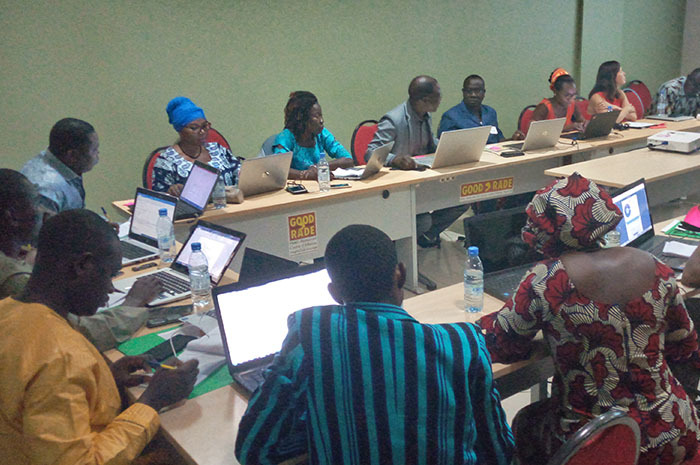 The meeting closed with a presentation from START of a roadmap of next steps, including finalizing country action plans which will then be initiated in Burkina Faso and Senegal in early April.